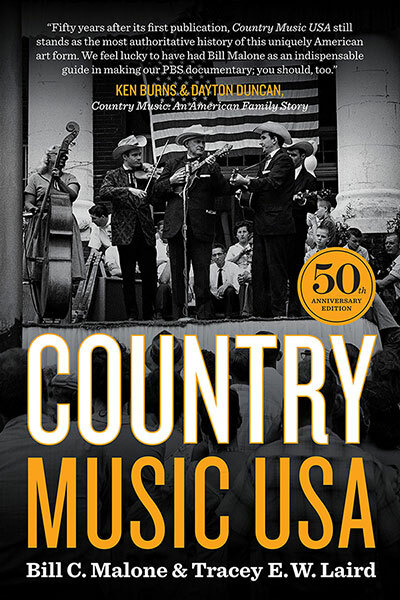 In this fiftieth-anniversary edition, Malone, the featured historian in Ken Burns's 2019 documentary on country music, has revised every chapter to offer new information and fresh insights. 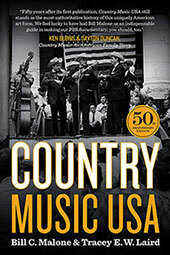 Coauthor Tracey Laird tracks developments in country music in the new millennium, exploring the relationship between the current music scene and the traditions from which it emerged. Gene Autry fans will enjoy reading about their hero's place and importance in the history of Country Music.